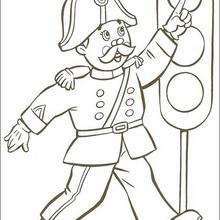 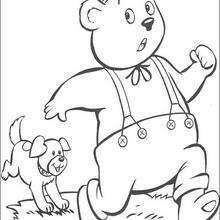 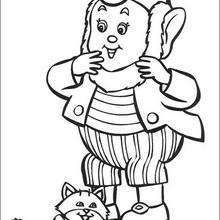 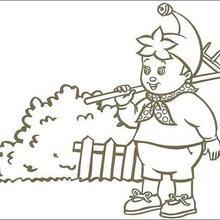 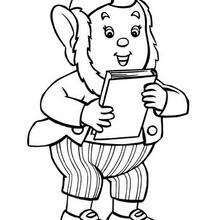 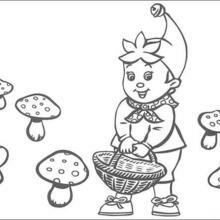 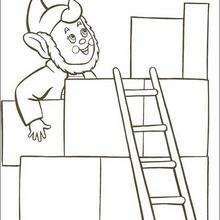 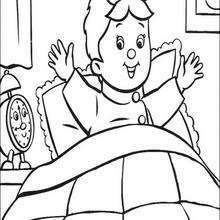 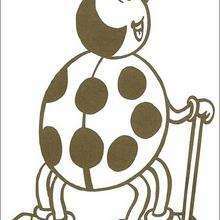 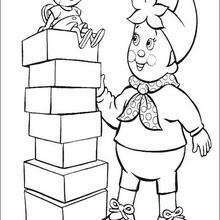 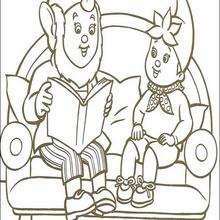 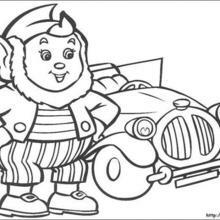 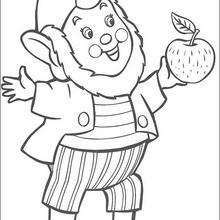 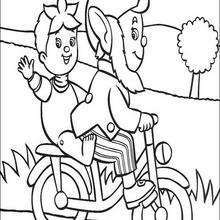 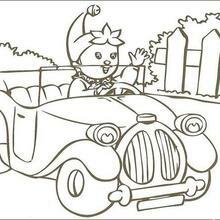 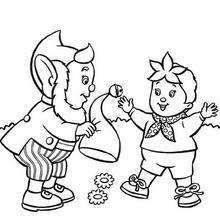 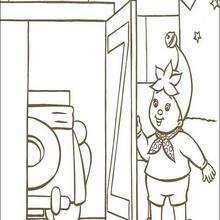 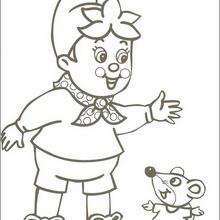 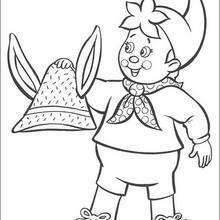 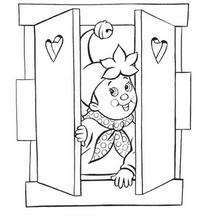 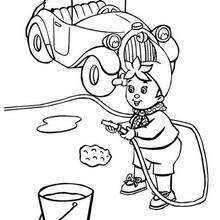 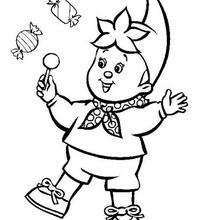 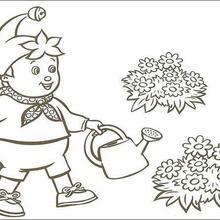 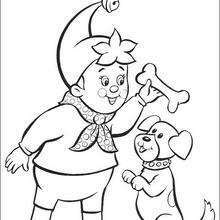 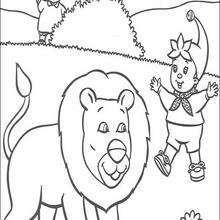 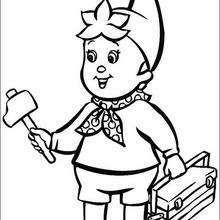 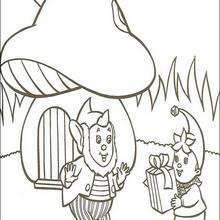 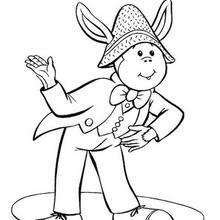 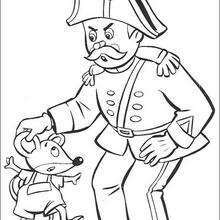 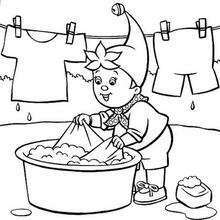 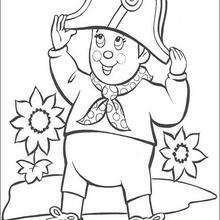 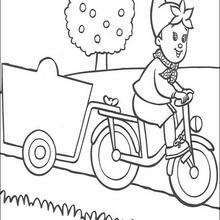 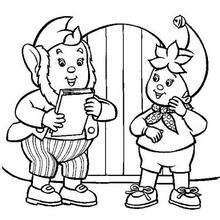 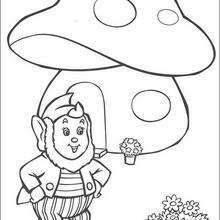 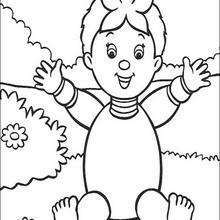 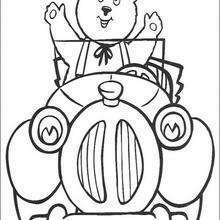 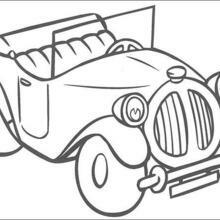 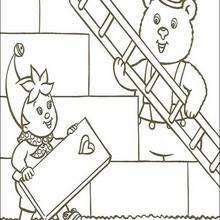 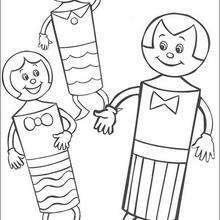 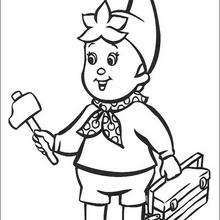 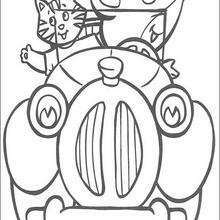 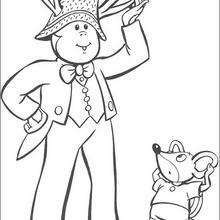 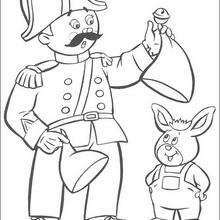 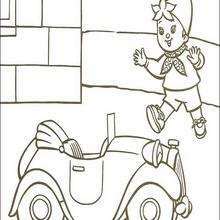 Check out our collection of Noddy coloring pages. 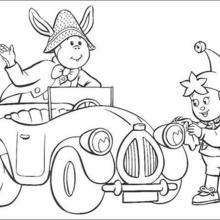 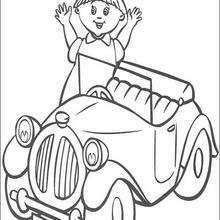 Print and color pictures to color of Noddy, little red and yellow taxi, Big Ears, Tessie Bear and others Noddy's friends. 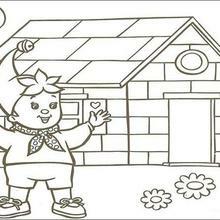 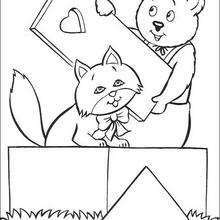 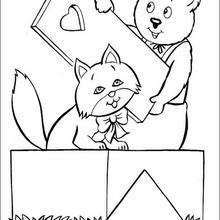 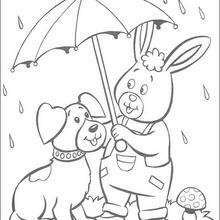 Enjoy our coloring book pages on hellokids.com!